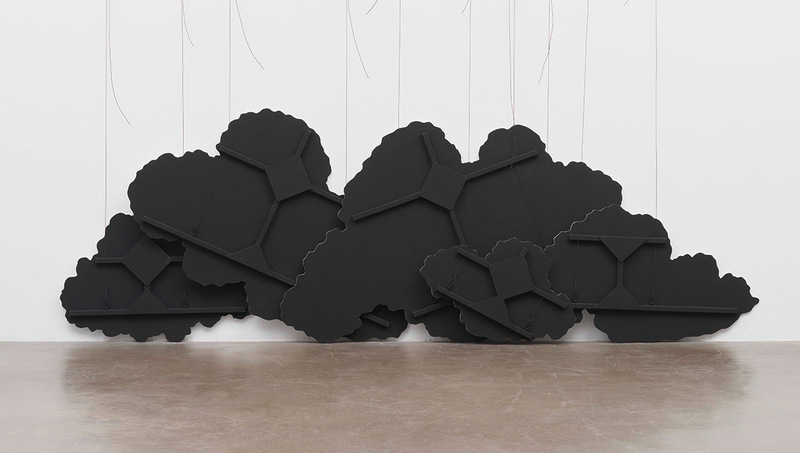 The National Gallery of Canada has been appraising its permanent collection of contemporary art since 2010 through biennial exhibitions that showcase the gallery’s most recent acquisitions. The Gallery thus opened the fourth edition, on view from October 19, 2017 to March 18, 2018 with Associate Curator of Contemporary Art, Jonathan Shaughnessy, as the lead curator of this biennial. The collection is the result of critical engagement- through travel and research, dialogues and discourses- of curators working at the gallery’s departments of Contemporary Art and Indigenous Art along with the Canadian Photography Institute. The 2017 Canadian Biennial is a penetrating tryst; visualizing a century of art-making through more than one hundred artworks, ranging from the quirky and lyrical to the serious and from the obscure and dark to the decidedly vibrant and often comedic. These pieces come from artists working both in Canada and internationally. 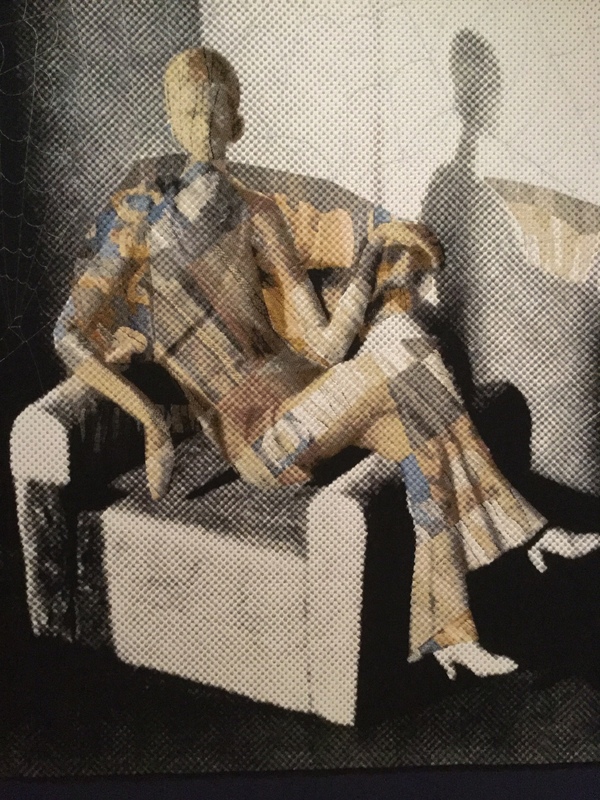 The many themes have been executed in a variety of media including sculpture, painting, video-art, print-making, drawing, large-scale mixed media installations and photography. Work by international artists is a new feature to this year’s biennial. By displaying artworks from outside of Canada the Gallery broadened the consolidation and empowerment of the global art community. More than fifty international artists showcase this year, to thrust the epitomes of a multifaceted global society, manifesting a vision of true autonomous ideal thereby resonating the diverse realm of contemporary art. This spirit was also reflected in the 2017 biennial’s showcasing of Indigenous artists within Canada to highlight the role these artists played; a conscious effort by the gallery to bridge the gap between the traditionally marginal and their Canadian counterparts. An additional first of the 2017 Biennial is the satellite presentation Turbulent Landings at the Art Gallery of Alberta, in Edmonton, under the Gallery’s mandate to make the national collection reachable all over Canada. This component of the exhibition focuses on the consequences of colonialism, slavery and additional forced migrations. The strategic placement of the biennial amid the country’s 150th celebrations of independence also brings attention to the art of those who have not only been marginalized but also of those who have been relegated from contemporary art within the country. 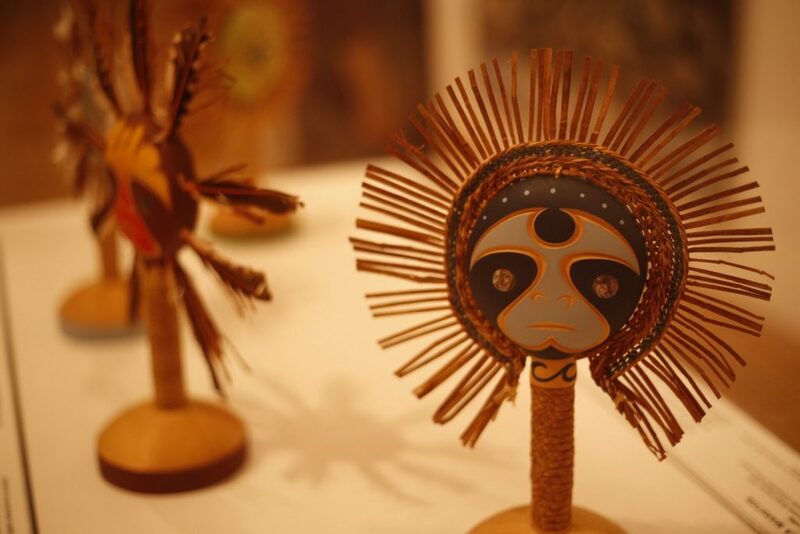 Works by Indigenous artists, women and artists of colour, within and outside the Canadian diaspora, welcomed many identities, cultures and autonomies to be celebrated. On the celebration that marks 150 years Inuk filmmaker Alethea Arnaquq-Baril remarked “Asking me to celebrate Canada as being 150 years old is asking me to deny 14,000 years of indigenous history on this continent.” The participating artists too challenge and create an empirical atmosphere of premeditated strains and unmatched responses, often retorts, to central and definitive narratives. Some of the most dominant social commentaries come from Brian Jungen and Nick Cave. 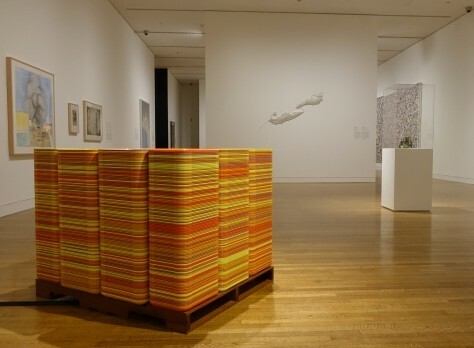 Brian Jungen’s Isolated Depictions of the Passage of Time comprising accumulated piles of fifteen hundred malleable cafeteria trays personify an Indigenous man imprisoned at the time of the installation’s conception, with the different colors of trays representing the different spans of prison sentences. 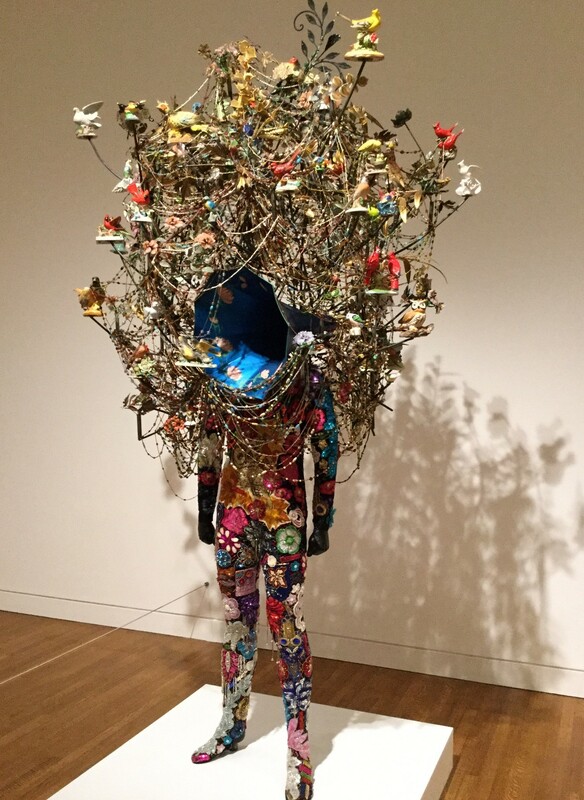 Nick Cave’s garment sculpture Sound Suit is a strong commentary on racial profiling. The sound suit serves as a second skin, a fortification, against adversity and hatred. It also creates a narrative on ‘culture excess’ and extravagance widespread in today’s society. Ruled by artistic languages and interventions biennials serve as an alternative platform of historical, social and political narration of contemporary art history. 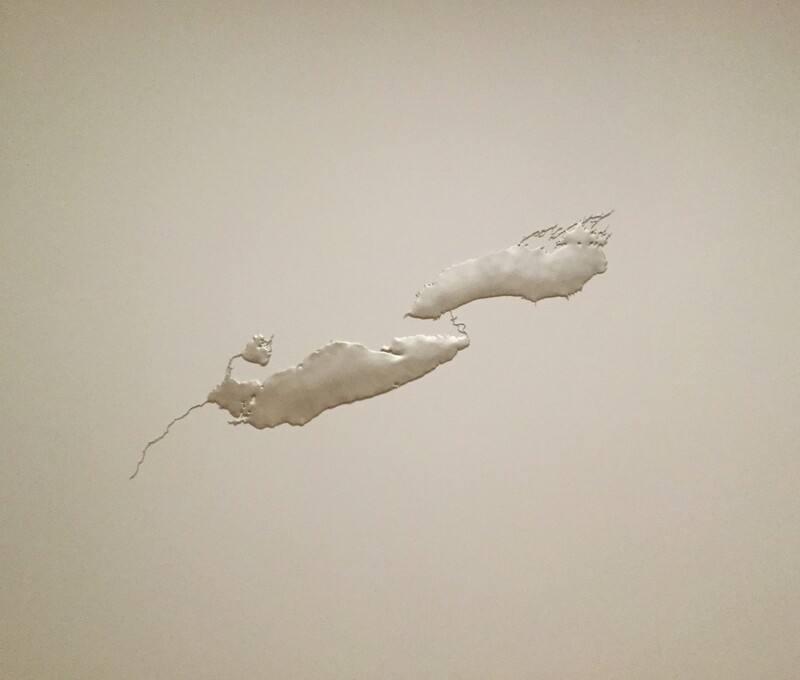 Maya Lin’s bathymetric mapping ‘Silver Niagara’ representing the relationship of human beings to the landscape and the environment brought the mind and spirit together to engage in deeper conversations. 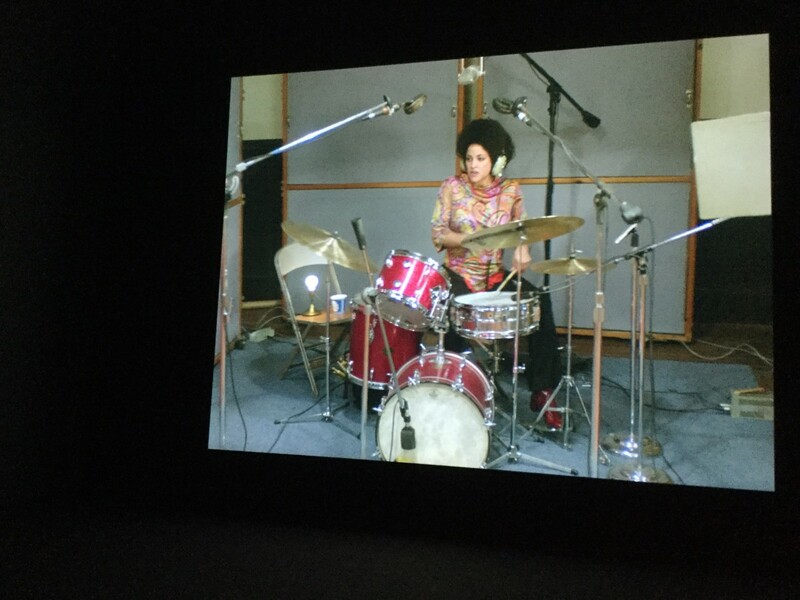 Stan Douglas’s, Luanda-Kinshasa, a six hour and one minute video loop of jazz-funk jam orchestrated on a set crafted to resemble the popular Columbia 30th Street Studio for artists working across all genres, serves as a tribute to multi-cultural collaboration. 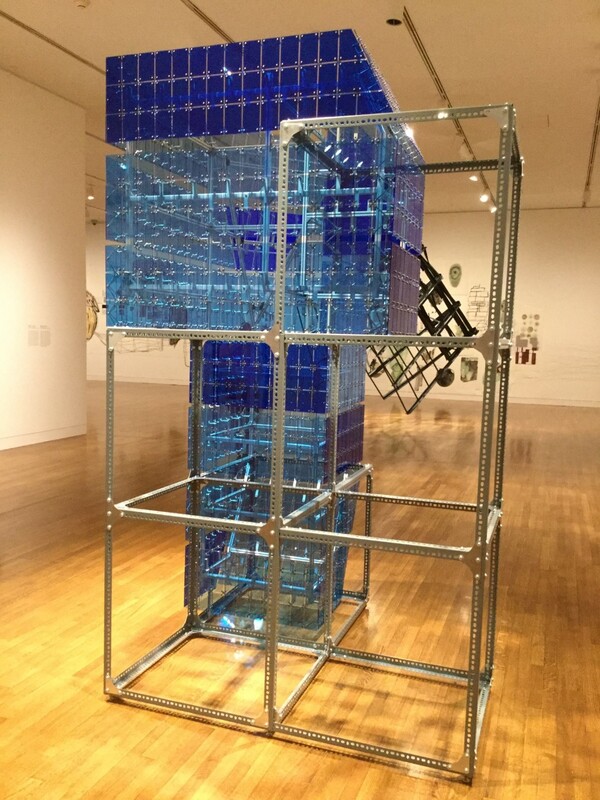 The biennial revealed distinctive ways contemporary artists respond to the socio-political narratives through their art through interdisciplinary approaches to self-expression. The 2017 Canadian Biennial, though hosting a prodigious exhibition, proved to be a biennial-unto-itself by restricting the artworks to a confined space. Two parallel exhibitions took place at the Gallery but were isolated from the biennial. The Gallery neglected to take into consideration one of the most significant aspects of biennials- the utilization of and interventions in the urban landscape- the activation of public spaces. Mobilizing the general public to participate in these events creates a liaison between the art and the community. 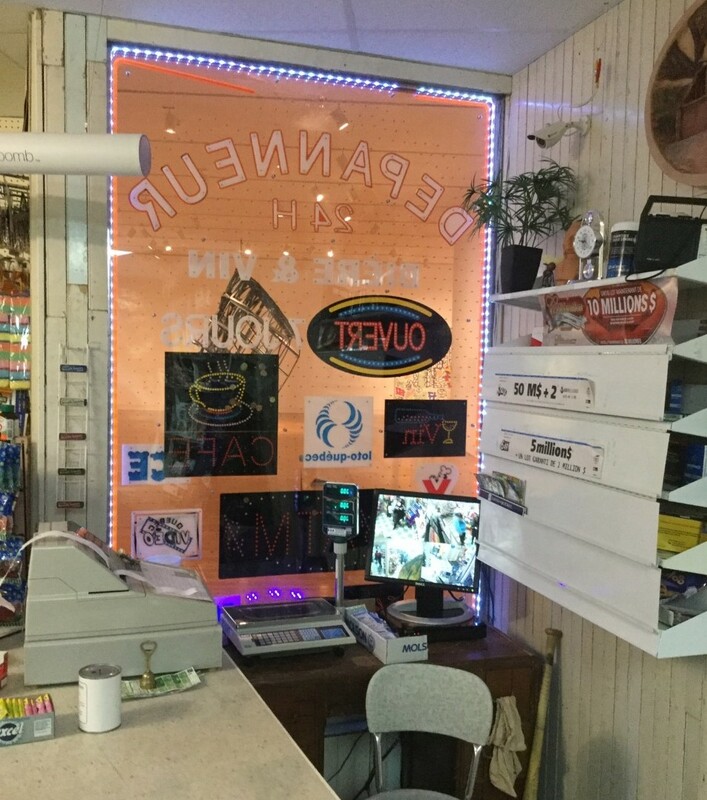 The transitory conversion that public art creates in an urban sphere of influence reverberate the egalitarian spirit of biennials, which was missing in this edition of the Canadian Biennial. The dynamics true to the spirit of biennials was absent as the atmosphere lacked the vigour and vitality of public activation and engagement. All the same ‘public engagement’ is conceptualized and intellectualized differently on what constitutes the level of engagement with the public and the communities. It is hoped that the National Gallery of Canada or any parallel artistic forum in Canada will strategically evaluate the role of the Canadian biennial as a forum for broader and deeper public engagement. Alethea Arnaquq-Baril’s talk at the Walrus Talks National Tour: We Desire a Better Country. Recorded March 25th, 2017 at St. Jude’s Cathedral in Iqaluit. She is a documentary filmmaker. She has produced and directed films about Inuit culture. Her documentary Tunnit: Retracing the Lines of Inuit Tattoos and Angry Inuk received the Vimeo On Demand Audience Award at the 2016 Hot Docs Canadian International Documentary Festival. 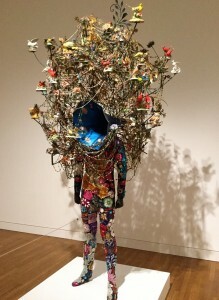 In response to the amateur video of the racial profiling and beating of Rodney King by Los Angeles police officers Nick Cave made the first garment-sculptures known as Soundsuits in 1991.